Reviewz & Newz is happy to promote this giveaway for a $75Amazon gift card in conjunction with Housewife on a Mission! Who loves great deals and using coupons when they shop? If you haven't heard of this site already, I'm excited to introduce you to Oony.com! Oony is a site that helps people spend less money on their favorite stores and brands. It allows users to find discounts in the form of coupon codes, deals, and offers in retailers of all kinds. Basically Oony's goal is to help people save money on every purchase people make, no matter if it is a few groceries on the supermarket, a new pair of jeans, a new computer, or a holiday trip to Japan. For that reason they are constantly adding discounts from more and more stores! 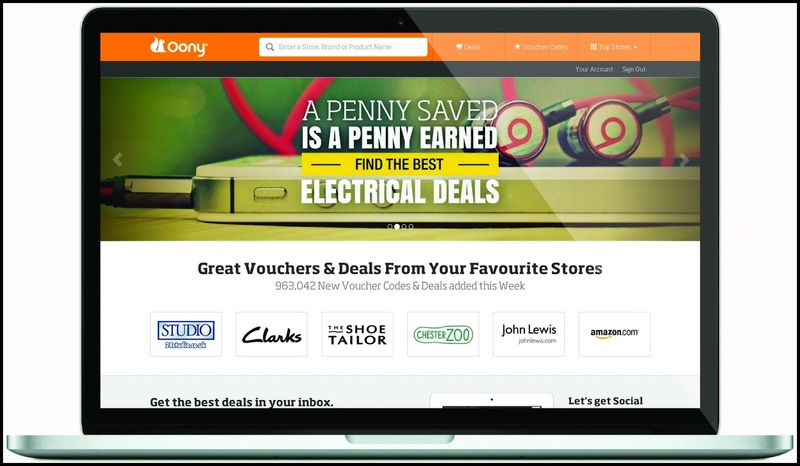 Search Oony, or navigate their site, in order to find amazing opportunities you can grab at any time, without even signing up, in order to pay less for specific items at the most exciting stores, or subscribe to their newsletter in order to receive the best discounts and coupons right in your inbox. Either way, Oony's site is 100% free! 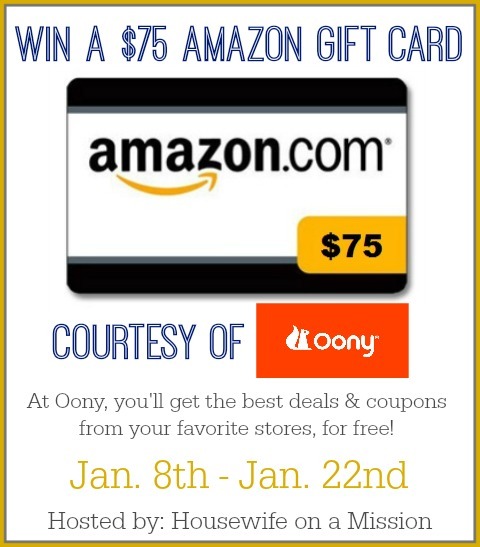 Head on over to Oony's website today to join free today, and start receiving deals and coupons that you're going to love!